The Openvalley agency is specialized in designing multilingual websites for companies looking to roll out their internet presence internationally. 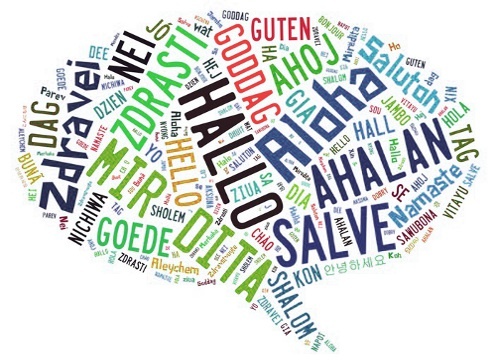 In 2016, multilingual SEO is about optimizing search experience to reach your international customers. The translation for your target markets should always include comprehensive website localization along with an effective SEO strategy. Social networks provide many ways to communicate with your audience, and we can help you to harness these areas of communication in the countries of your interest. Content marketing targeting foreign markets is a great way to boost your website’s inbound traffic and brand recognition abroad. Which e-business strategy to boost your exports ? There are many international online activities that can bring your company more business. When launching a global e-shop or a multi-language website, you have to deal with many complexities: technical optimization, website translation, international SEO, social media strategy, content management…The Openvalley agency specializes in multilingual web design, website internationalization, and in e-marketing strategies at an international level. Start expanding your online presence overseas and boost your exports with Openvalley ! In order to grow an e-business and help it succeed internationaly,there are a number of strategies a small business company can implement. In the internet age, an effective global web strategy is more than ever a strategic imperative. At Openvalley, we are aware of the great opportunities that expanding your online presence in foreign markets would mean to your company. 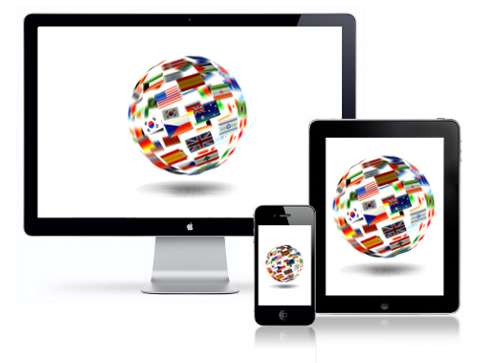 Openvalley is your one stop to internationalizing your website.